Starting today through October 31st, we’re offering all Tropo customers a $20 account credit to ease the transition between systems (an approximate value of 2,000 messages). Take advantage of this opportunity by using the promo code: welcometotwilio in the Twilio console upon registration! As every builder knows, a rock solid technical foundation is the bedrock of any project. In our universe, the best foundations are built by giving developers building blocks in the form of APIs. When those foundations are shaken by a decision to shut down an API, it affects all developers and businesses—directly and indirectly. Directly, when they have to rebuild critical functionality on a new platform with little notice, and indirectly, by restricting the freedom of developers to choose the best tools to solve their current and future problems. Developers and the businesses they support are the folks who suffer most when APIs are discontinued. Anytime business-critical services are affected, it’s scary and disenfranchising for the people who built businesses on top of them. Developer innovation drives new products and services every day—they need to trust that the APIs they innovate with are here to stay. That’s why, at Twilio, we don’t believe in revoking access to the APIs critical to our customers’ communication success... and we never will. APIs at Twilio are a long-game business model. Once our APIs are built, developers take them from prototype to beta to production over time. This process requires endurance and unwavering commitment, which of course, is worth it. Our dedication to our developers is in our DNA - read our founder’s thoughts here. This approach ties our success directly to the success of our developers and their companies. 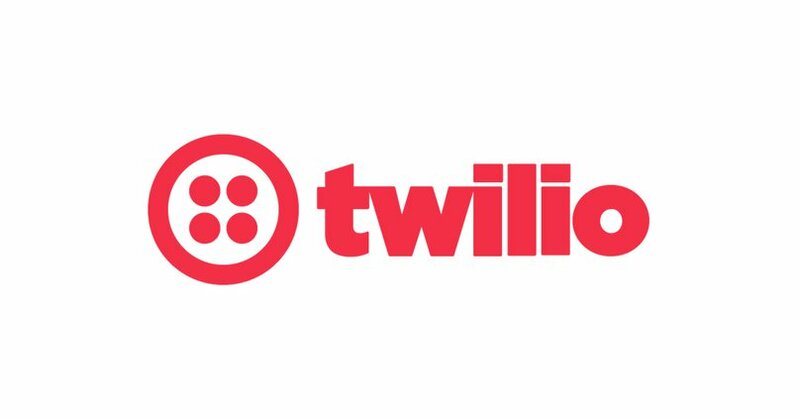 That success drives our commitment to every customer on the Twilio platform. This means we can’t shut down an API with no notice, reduce developer access, alter feature availability, or any other product strategy change that would seriously affect our customers’ businesses—because it would negatively affect our own. When developers use our APIs to deliver their own business successes, our API succeeds, and we succeed alongside them. Plus, Twilio’s got the longest standing track record of API longevity on the market. We’ve never retired an API in our near-decade of existence and have maintained 99.999% – 5 9s – uptime for two years running. Developers and businesses have a safe harbor with Twilio. If you’re a developer or businesses affected by Tropo’s decision to end-of-life their API products, migrating to Twilio from Tropo is very easy and we’re here to help. No need to rebuild existing infrastructure or make sweeping architectural changes, just a few lines of code and you’ll be up and running. We’ve even put together a Tropo to Twilio migration guide to help you along the way. Tropo customers will retain all the customization and configuration of solutions they’ve developed on Tropo API products. We also offer a clean, simple migration path to a similar production environment. Click here to create your account today. Starting today through October 31st, we’re offering all Tropo customers a $20 account credit to ease the transition between systems (an approximate value of 2,000 messages). Take advantage of this opportunity by using the promo code: welcometotwilio in the Twilio console upon registration!